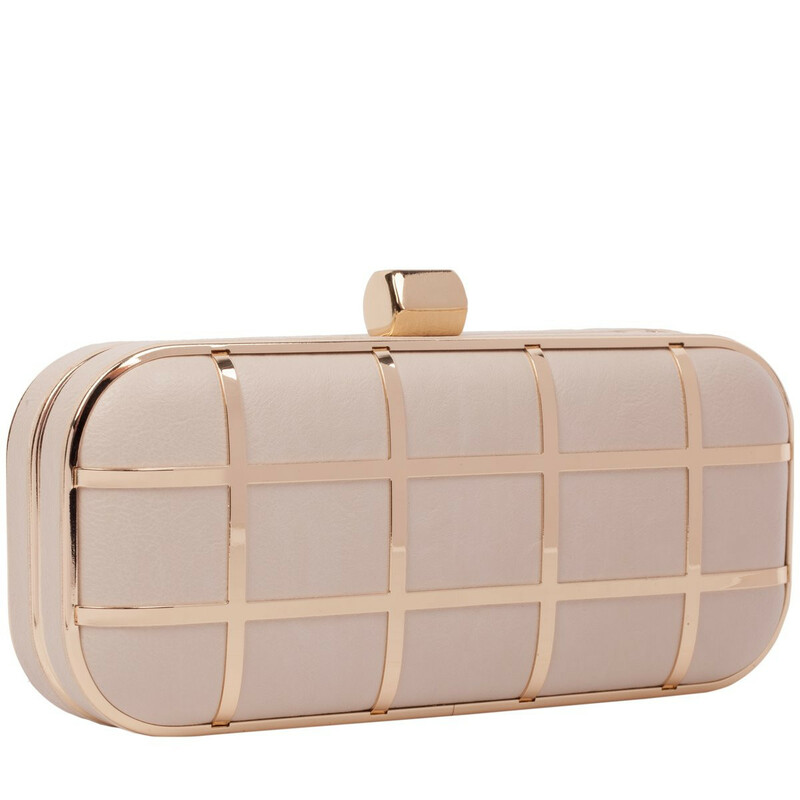 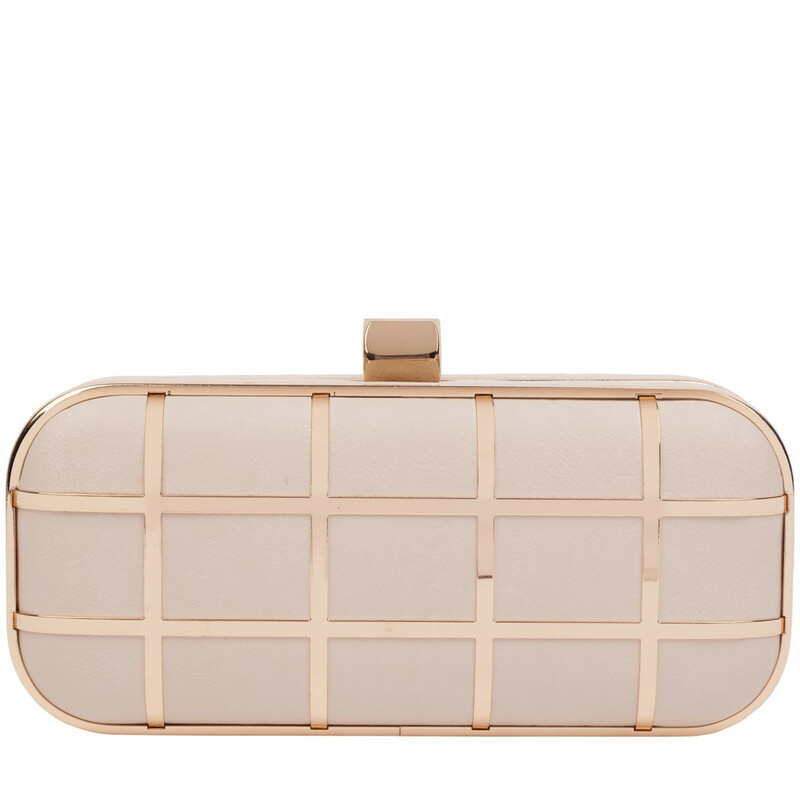 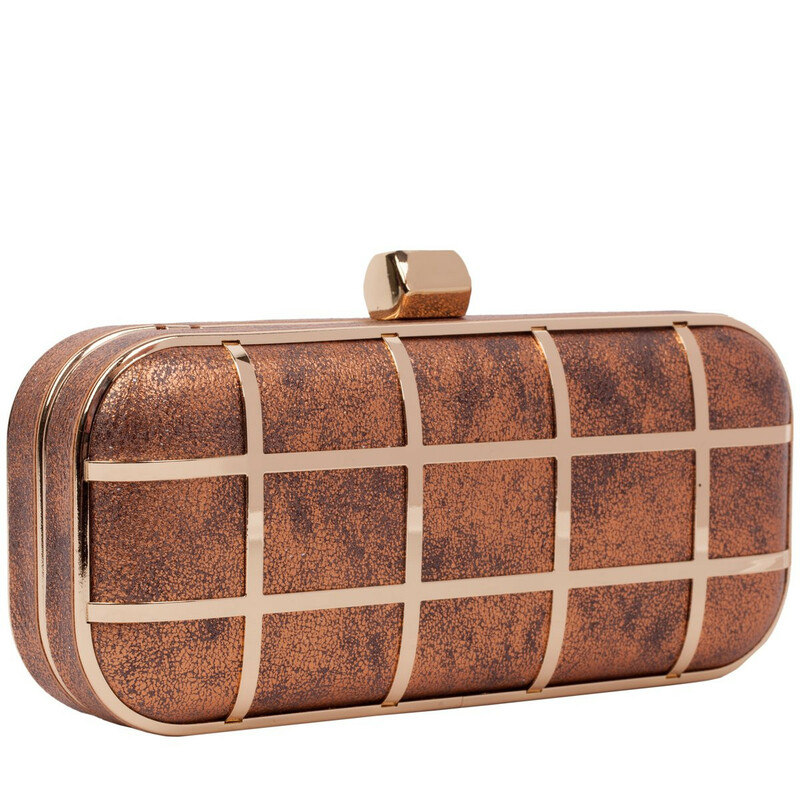 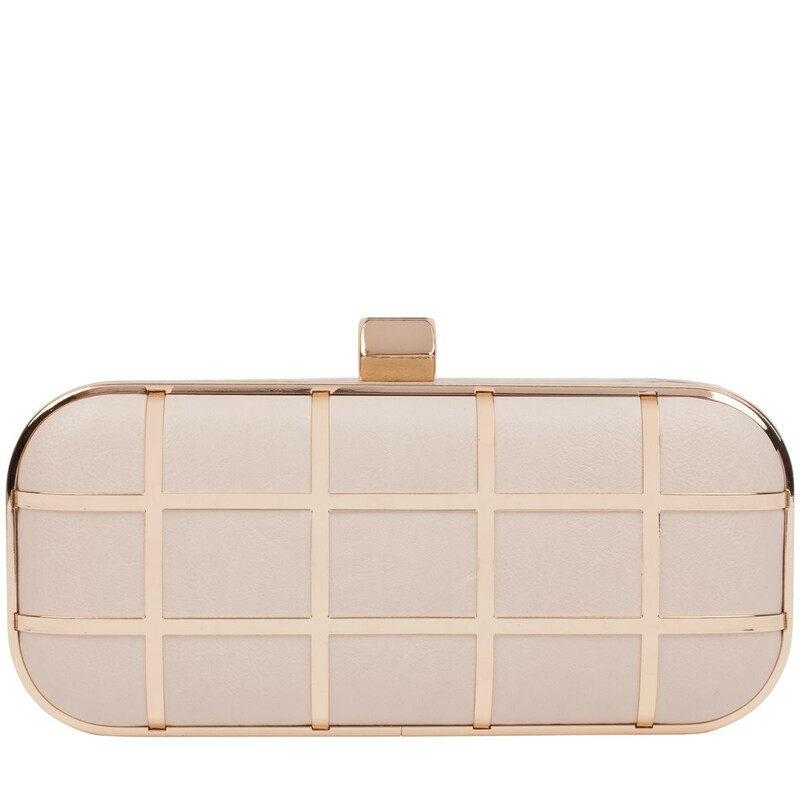 Look sassy but classy with the iconic Dazzle Rounded Caged clutch! 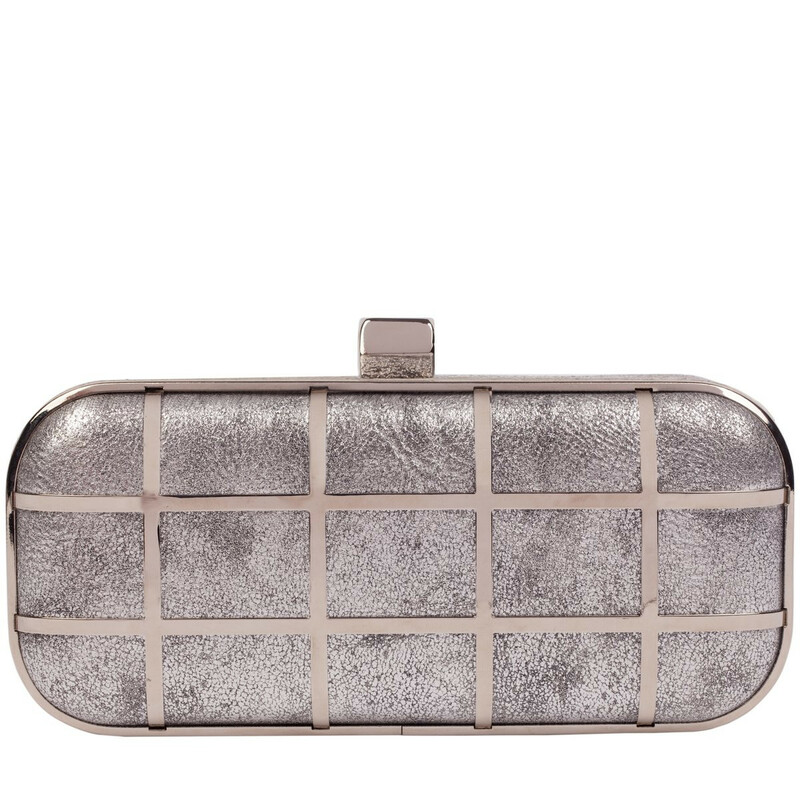 With a PU exterior with a curved shape and fierce metal cage overlay, this evening bag is your perfect partner for all night dancing. 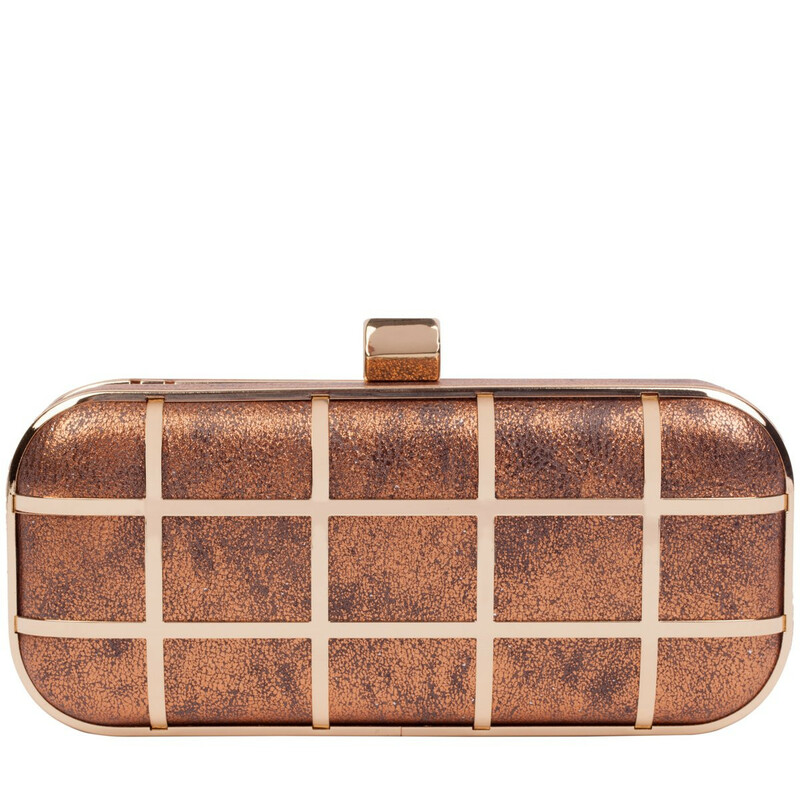 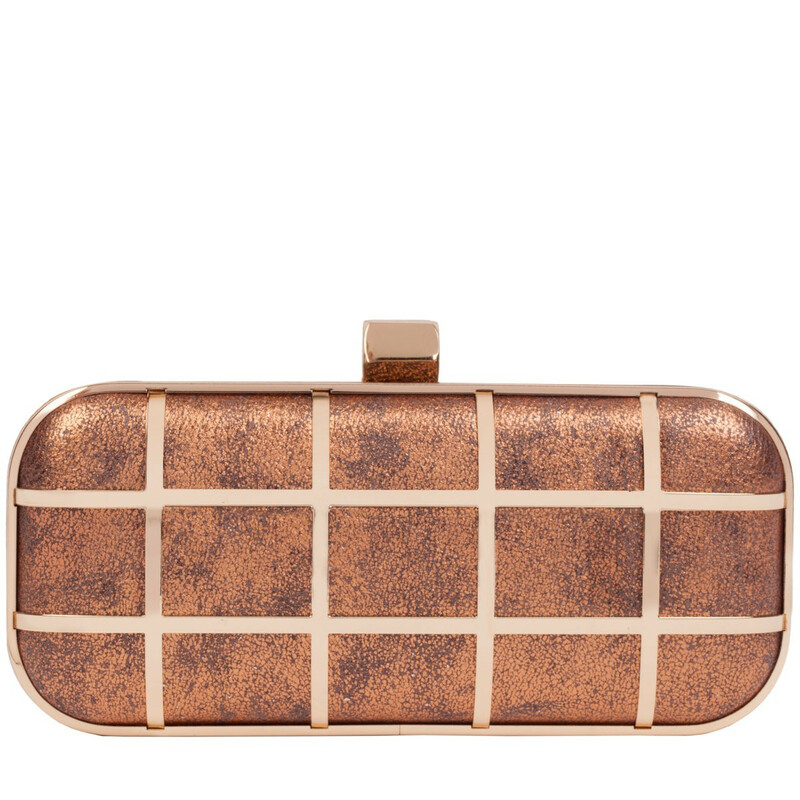 The caged Dazzle clutch definitely fits the bill and not only that, will look chic as hell with any outfit! 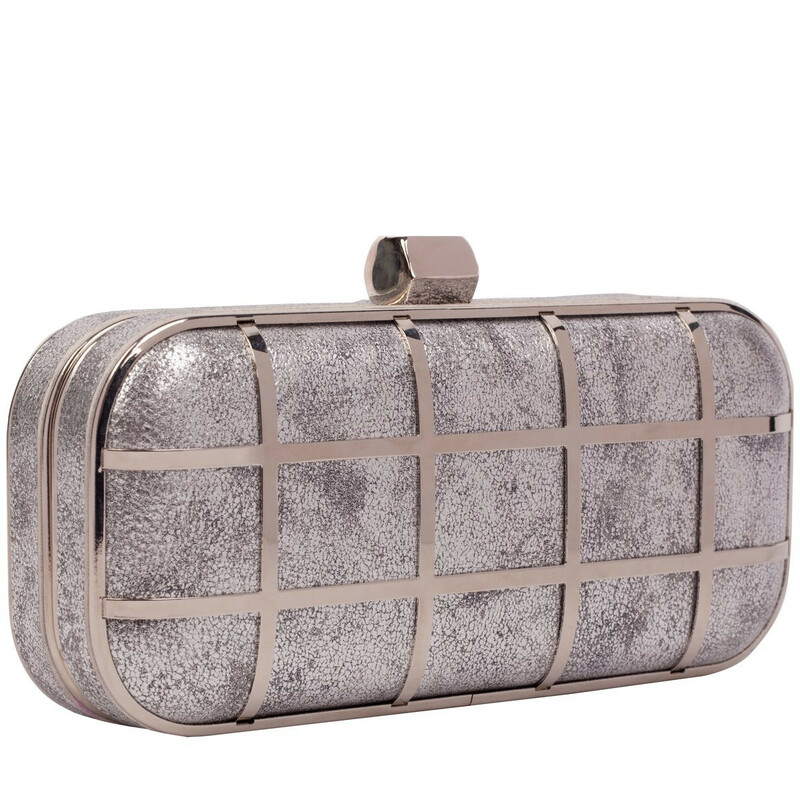 The clasp top fastening, detachable chain strap and generous interior will be sure to keep your night out essentials together. 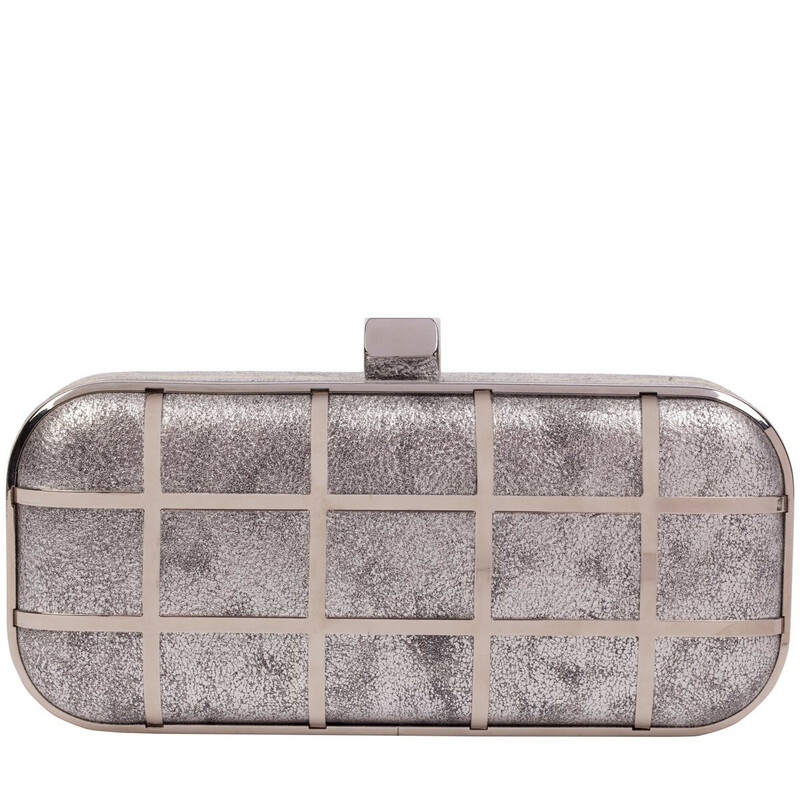 Metallic PU with metal cage overlay outer.